The 22nd Screen Actors Guild Awards were held at the Shrine Auditorium in Los Angeles on Saturday, January 30, some of the biggest names in film and primetime television were recognized by their fellow actors and actresses for the best performances of the past year. “Spotlight,” Downton Abbey,”Orange Is the New Black“ and double winner Idris Elba were among the night’s big surprise. Idris Elba, who won two awards, for the first time a single performer has won two awards for two different roles in the same night. 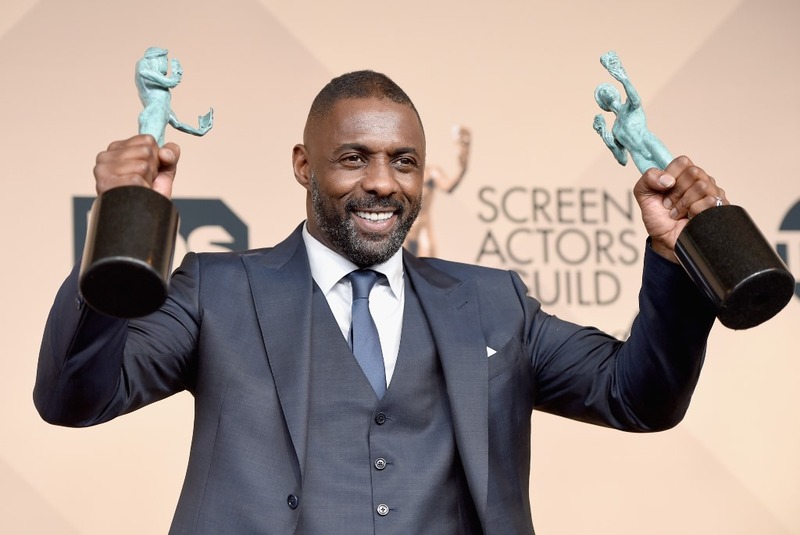 He won the best Supporting Actor in a Motion Picture prize for Beasts of No Nation and the Actor in a TV Movie or Miniseries award for Luther. Leonardo DiCaprio won his first ever SAG Awards for best male actor in a motion picture for his role in “The Revenant”. It was his fifth individual nomination and Carol Burnett was presented with the Life Achievement Award which was undeniably a highlight of the show. The SAG Awards proved to be a clear celebration of diversity this year, “Look at this stage! This is what we talk about when we talk about diversity!” Laura Prepon proclaimed as Orange Is the New Black took home the award for outstanding performance by an ensemble in a comedy series.